Last month, cross-browser bookmark syncing service Xmarks announced that they were shutting down. But, Xmarks just announced today on their blog that there may be life in the future after all. 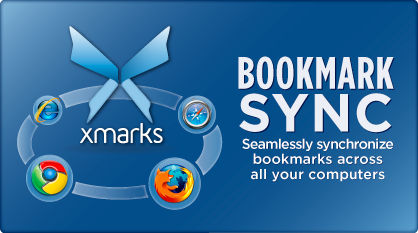 Xmarks Bookmark Syncing Service – A Startup Worth Saving? Xmarks is a (currently) free bookmark syncing service that I have been using for years, and is now on the verge of shutting down for good. But there may be light at the end of the tunnel. Xmarks started out as Foxmarks, a Firefox add-in which allowed me to sync my bookmarks between my different computers, and even access my bookmarks online if I was using someone else’s computer. Over time Foxmarks re-branded to Xmarks when they started building add-ins for other browsers (Internet Explorer, Chrome, and Safari). This is what won my allegiance to Xmarks. AFAIK, there are no alternatives that provide cross-browser bookmark syncing.